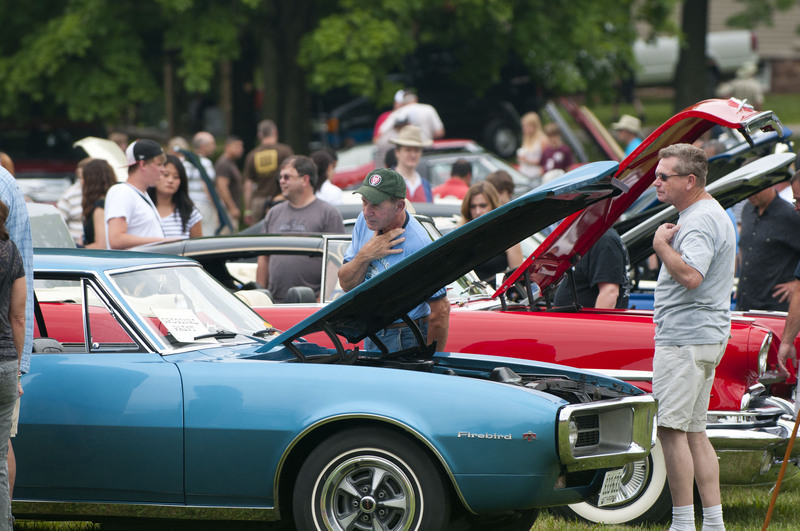 The Sully’s antique car show has been a Father’s Day tradition for 40 years. There have been quite a few changes through the years as the Sully Historic Site Antique Car Show gets ready to celebrate its 40th anniversary on Sunday, June 16. 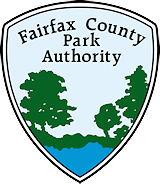 But one thing never changes: a guaranteed good time for the entire family at the Father’s Day event co-sponsored by the Fairfax County Park Authority and the George Washington Chapter of the Model A Ford Club of America. More than 400 antique and classic vehicles from the Model A to Corvettes to Jaguars manufactured through 1988 will be on display at the largest car show in Northern Virginia. And if owning a classic car is your dream, you can purchase one in the Car Corral. “It’s the best opportunity for car enthusiasts to see the broadest range of vehicles in Northern Virginia,” said Barbara Ziman, historian and events and marketing coordinator at Sully Historic Site. Each year seems to bring a record turnout, with between 5,000 and 6,000 people expected this year. Holding the show on Father’s Day brings out families and, no doubt, has contributed to its success. Organizers “probably had hoped for a good run when it started, but it’s hard to imagine it’s still going strong,” Ziman said. Each year the “end date” for entry moves up, and there is always something new to see, Ziman added. In recognition of the 40th anniversary, there will be a special section of cars from 1973 and a ruby red symbol on the plaques given the winners. It’s fitting, given that ruby is the symbol for the 40th anniversary and a ruby red Jaguar won the Sully Staff Award for the favorite car show car last year, Ziman said. Serving again as meet chairman is Bill Worsham, who has been involved since the show’s inception and has seen the many changes through the years. “It used to be that everyone was over 70,” but younger people are getting involved, Worsham said. The show has attracted more families over the years, and now sons are taking over from their fathers. It’s also easier to get to the show since the widening of Route 28 beginning in the late 1980s and the construction of new interchanges. Worsham said that was a big improvement. Another big change was the addition of foreign cars to the show. Worsham said people want to see them, and they like vintage Corvettes, which have gone from two or three on display to upwards of 30. Highlights from past years have included the landing of the Concorde and a flyover of the space shuttle. Mother Nature has been kind to the show as well; Worsham remembers only two real rainy days in 40 years. While classic cars are the big draw, of course, there are plenty of other activities to keep young and old happy. Jumpin’ Jupiter will play hits from the 1950s, while the New Old Time String Band offers traditional vocal and instrumental bluegrass. Food will be available for purchase, or you can bring picnic food to enjoy. Watch a Model T take-apart demonstration, or shop the Craft, Antique and Auto Market for all things related to vintage cars from parts to license plates. In the children’s tent, kids can play with old-fashioned toys and games, be the first to use the new Antique Car Coloring Book, and create a special classic car picture for dad. Admission is $10 for adults, $8 for seniors and $6 for children, which includes a guided tour of the first floor of the 1794 home of Richard Bland Lee, Northern Virginia’s first congressman. Parking is free. Worsham says the event shows no sign of slowing down, and he has no plans to retire. The Model A club has lots of people coming up to keep things going and “lots of people like old cars,” he said. Sully Historic Site is at 3650 Historic Sully Way in Chantilly, Va. Author Lori K. Weinraub is a volunteer writer for the Park Authority and, previously, a national journalist. This entry was posted in Uncategorized and tagged Antique Cars, Concorde, Corevette, Father's Day, Ford, Jaguar, Jumpin' Jupiter, Model-A Club, Model-T, New Old Time String Band, Space Shuttle Flyover, Sully Historic Site on June 10, 2013 by Fairfax County Park Authority.